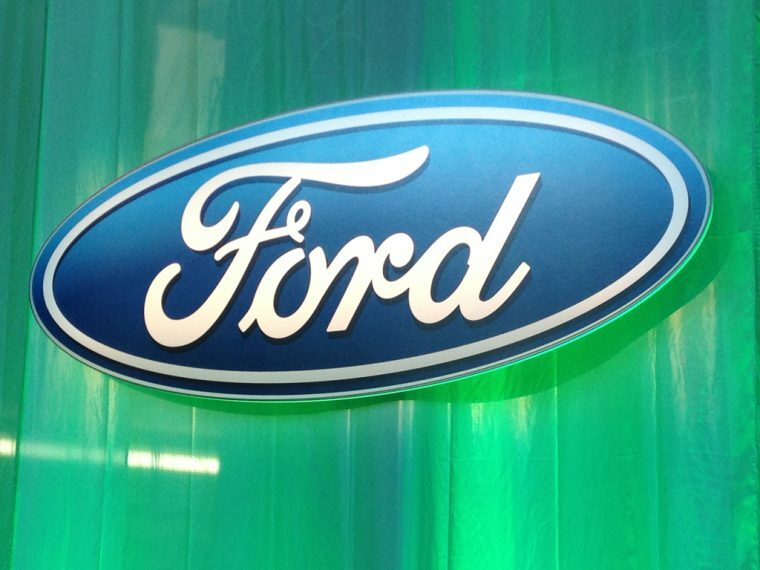 Ford Motor Company and its joint ventures posted a 38 percent year-over-year sales decrease in China in June. In total, Ford sold 62,057 vehicles. Changan Ford Automobile was down 53 percent at 33,132 vehicles delivered; Jiangling Motor Corporation was down 7 percent at 22,806 vehicles delivered; Lincoln was up 12 percent at 4,350 vehicles delivered; and imports were down 1 percent at 1,769 vehicles. Highlights in June included a 14 percent year-over-year increase for the JMC Pickup, a 13 percent increase for the JMC Teshun, and a 3 percent increase for the JMC Light Truck. Sales of the Ford F-150 Raptor were up 180 percent in June and are thus far up 77 percent in 2018. Lincoln had a particularly strong month with each vehicle in its lineup enjoying year-over-year sales gains. The MKZ was up 25 percent, Continental was up 2 percent, MKC was up 6 percent, MKX was up 9 percent, and all-new Navigator was up 117 percent. To date, Lincoln sales are up 4 percent from the first half of 2017 at 24,314 vehicles delivered. Through the first half of the year, Ford’s sales in China are down 25 percent at 400,443 vehicles.